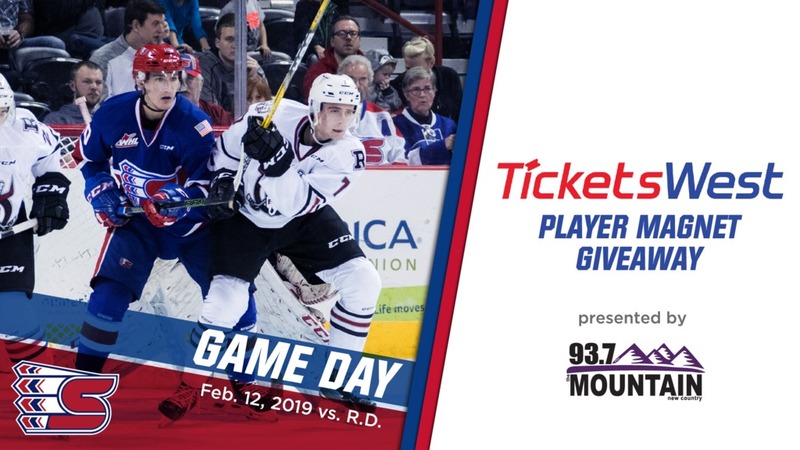 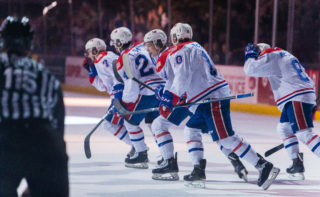 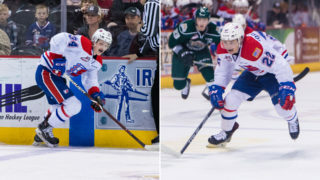 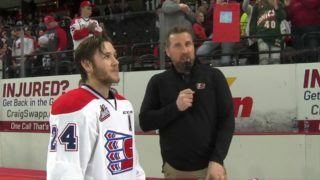 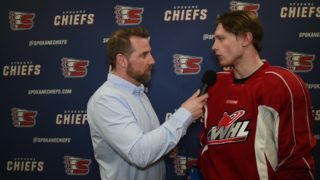 The Spokane Chiefs (29-17-2-4) hit the ice in search of their fourth consecutive win as they take on the Red Deer Rebels (28-19-3-1) on Tuesday night. 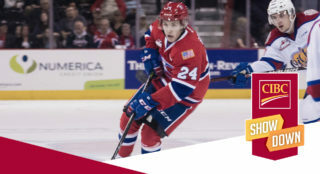 It will be another TicketsWest Player Magnet Giveaway with the first 1,000 fans in attendance receiving a magnet featuring LA Kings prospect Jaret Anderson-Dolan, courtesy of TicketsWest! 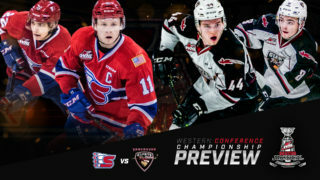 LISTEN: 103.5 FM The Fan (pre-game show starts at 6:30 p.m.) — Listen online here.